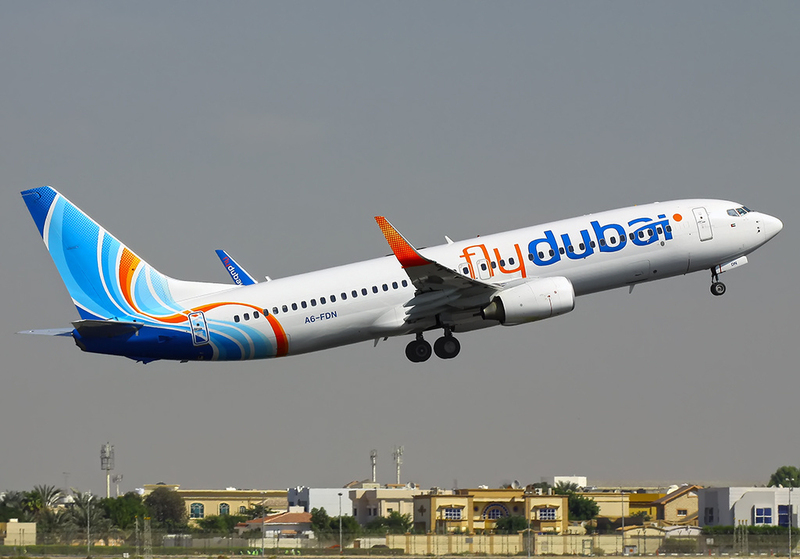 A FlyDubai Boeing 737-800 passenger jet crashed early Saturday morning while attempting to land at its destination airport in the southern Russian city of Rostov-on-Don. All 55 passengers and seven crew members were killed when the aircraft heavily impacted the ground about 250 metres short of the runway and within the airport perimeter. It erupted into a fireball and responding emergency crews took more than an hour to finally bring the fires at the crash site under control. Investigators are examining poor weather conditions and pilot error as potential reasons for the accident. 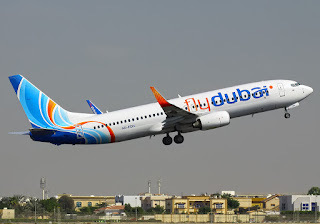 Russian media reported that at least one flight had landed and later took off at the airport during the time FlyDubai flight FZ981 was circling. Other media reports suggest some flights during early Saturday morning did divert to other airports due to the heavy gusting wings. FlyDubai officials confirmed that flight FZ981 had crashed on landing and the passenger manifest has been released. It listed the nationalities as 44 Russian, eight Ukrainian, two Indian, and one passenger from Uzbekistan.